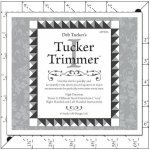 Use the Tucker Trimmer 1 tool to trim all pieced squares quickly and easily to precise measurements, and with all seams going directly into the corners of each unit. What does this mean? Perfect points every time! The border units are assembled at the same time as the blocks, which streamlines the overall construction time, too! 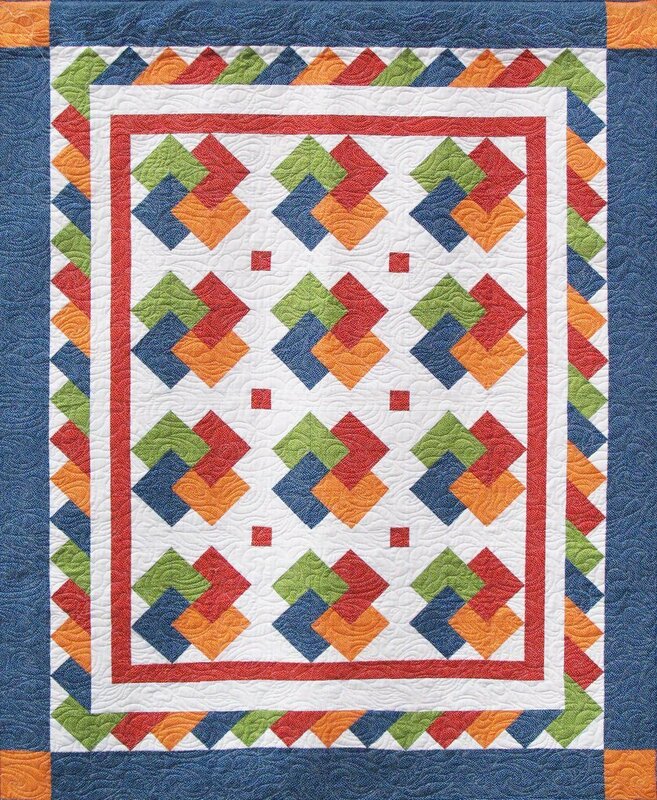 Gorgeous in 1930s repro-fabrics and with scraps and pieces for the border, but fabulous in other colorways, too. 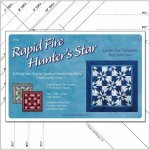 So easy to make using the Tucker Trimmer 1 tool. Uses four fabrics and a background fabric. 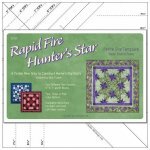 Quilt sizes: Three different size options-- 50" x 62", 66" x 78", 80" x 92"
Block size (finished): 9” x 9"